A recall is the process through which a validly elected Senator may be removed from his/her seat in the Senate. It is a voting process where the electorate decide via a referendum (a yes or no vote) whether they want the Senator to remain for the rest of his term or whether he should be recalled. The process for recalling a Senator is contained in Section 69 of the 1999 Constitution. 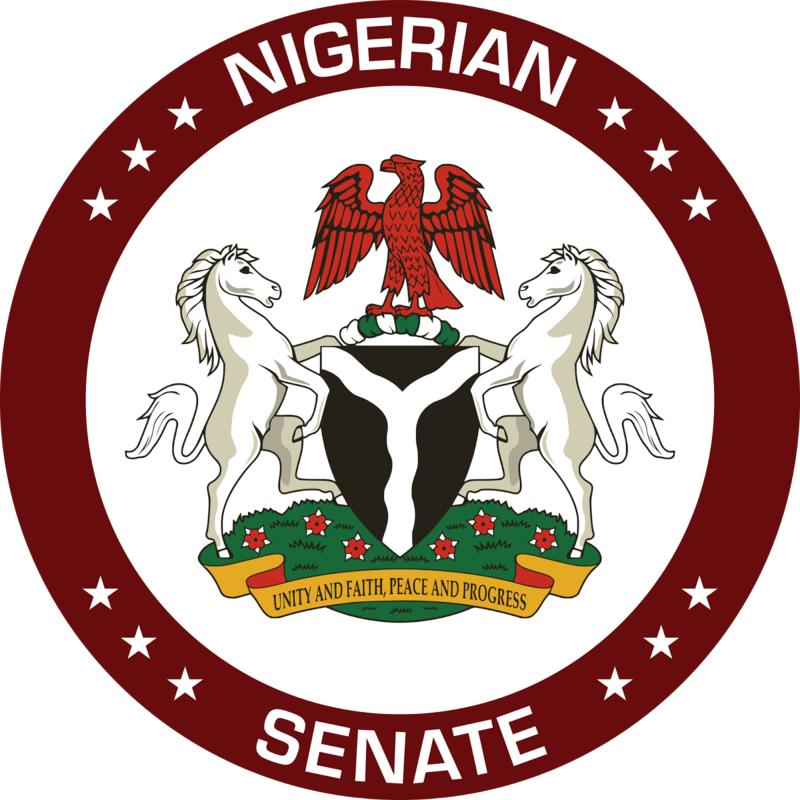 The process to recall a Senator is started once the Chairman of the Independent National Electoral Commission (INEC) receives a petition signed by more than one-half of the persons registered to vote in that Senator’s constituency alleging their loss of confidence in the Senator. The petition must be signed, and arranged according to polling units, wards, Local Government Areas, and constituency. Verify the signatures to the petition at the designation. The signatories must be individuals who appear on the electoral voters’ register. Write to the petitioners stating that the minimum requirements for a referendum where not met, if the number verified is less than one half of the registered voters in that constituency. The petition will therefore be dismissed. If the minimum requirements for a referendum are met, the INEC must then conduct a referendum within 90 days of receipt of the petition. The referendum will be a simple yes or no vote on whether the Senator should be recalled, and will be decided by simple majority of the votes of the persons registered to vote in that Senator’s constituency. If a referendum is carried out and the voters in that constituency vote to recall the Senator, then the Chairman of the INEC is obliged to send a Certificate of Recall to the Senate President to effect the recall. 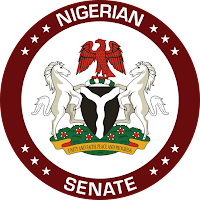 Obviously, the process for recalling a Senator seems a bit complex and by design needs a lot of organization and mass mobilization, and maybe that is why there has not been any documented case of a successful recall of a Senator in Nigeria since the passing of the 1999 Constitution.